Give your cocktails a tropical touch with the unusual Bamboo Straws, perfect for Hawaiian and Tiki themed parties. 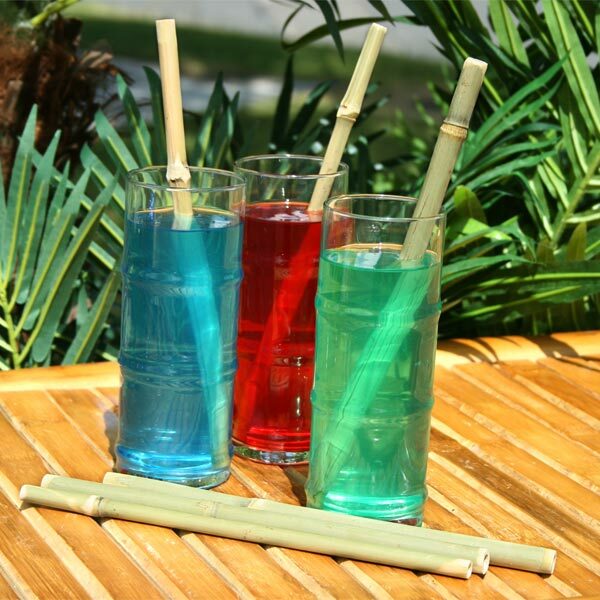 Made from sustainable bamboo, these straws offer an eco-friendly alternative to plastic straws, and are both reusable and biodegradable. 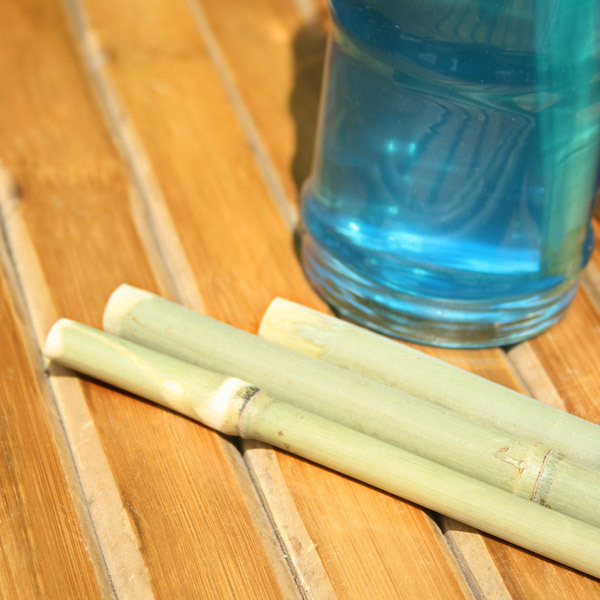 Boil the Bamboo Straws in a 1:4 mix of vinegar and water for 20 minutes. Allow to air-dry. Please Note: Straw diameter may vary due to natural construction. 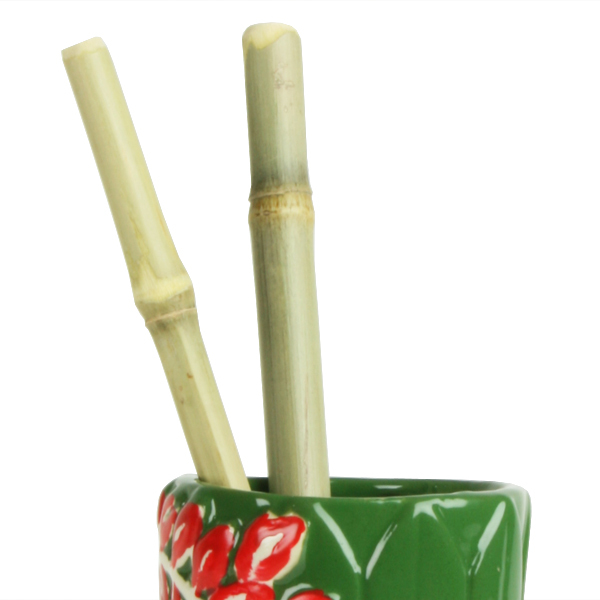 "Beautifully made alternative to plastic and paper straws, easy to clean and with lots of personality. 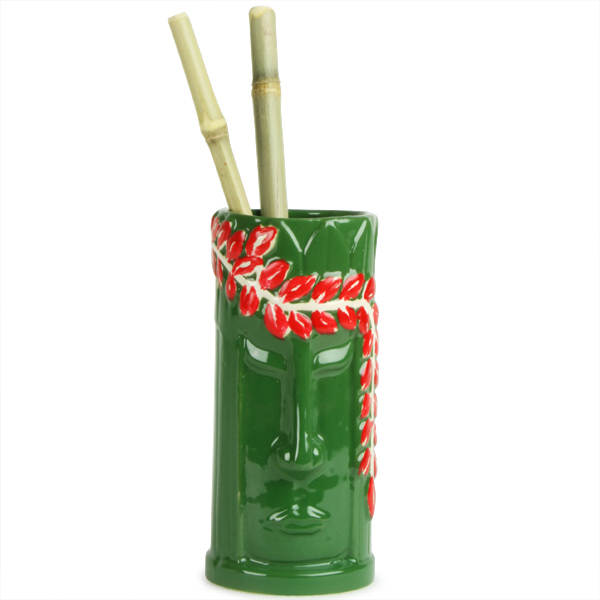 Ideal for a long tiki serve." "Well sized and fun items for a cocktail party!"